This review is by "Coke_Zero" from BB.com. 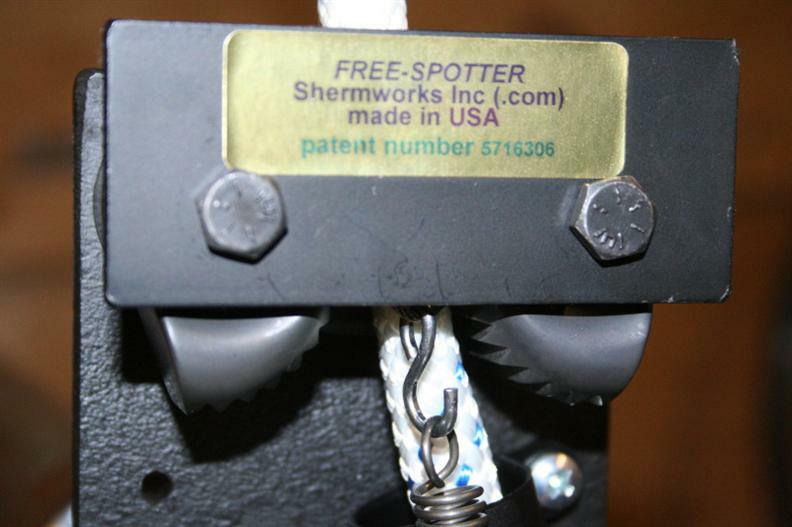 I added my own Shermworks Free-Spotter Review and pics and assembly tips here. 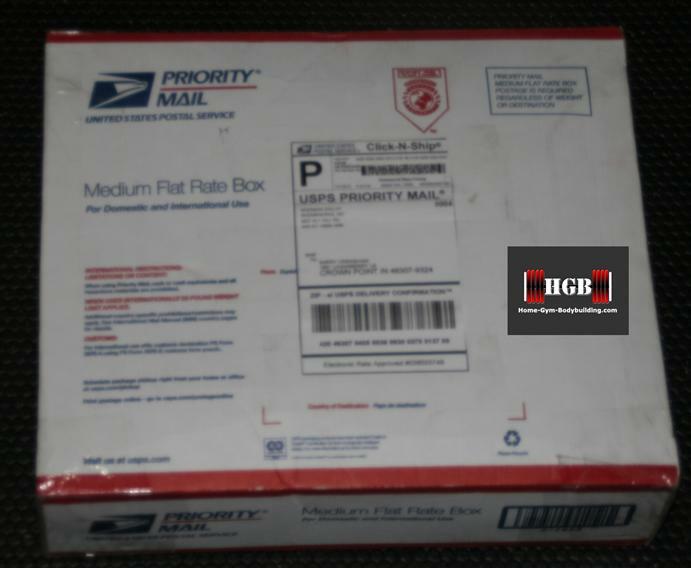 Firstly, I had mine shipped to the UK. The cost of the Free-Spotter is $129.95 + $30 for international post. There was also a £30.32 charge for customs. The total cost was approximately £130, which is very good. It took about 10-14 days to be delivered. In my experience of international post, this was very quick indeed. 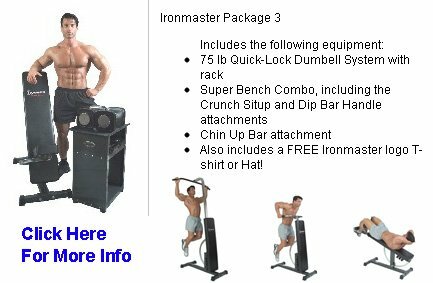 For those who have not heard of this piece of equipment, I would best describe it as a having the safety of a smith machine and the ease of having free weights. For more in depth reading go here. It is a very simple rig. 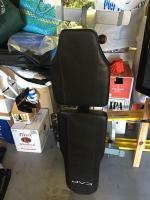 This is great for a few reasons mostly because it is easy to set up and there are fewer parts to potentially damage. It works almost like a cable tie; it will lock into position one way but not the other (unless released). 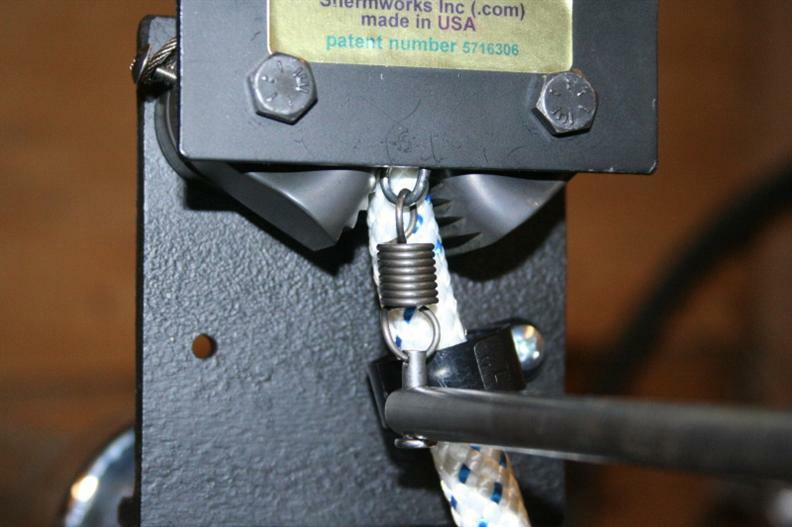 In this case, the "cable ties" and solid pieces of engineering in combination with ropes rated to 1000lbs. It took about 10-15 minutes to install. You first need to glue the control bar together. You then need to tie the ropes around the cage. It can also be mounted (with special kits) to a beam or ceiling joist. Then slide the ropes through the spotters, screw the U bolts around the barbell, install the control bar and you're done. Very, very easy. How easily does it work? 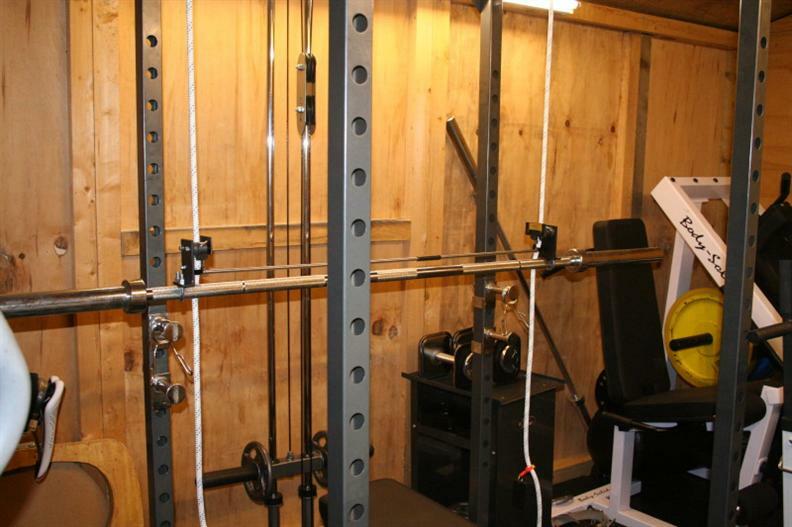 Simply put, it is much easier than a smith machine (only thing I can really compare such a set up to). 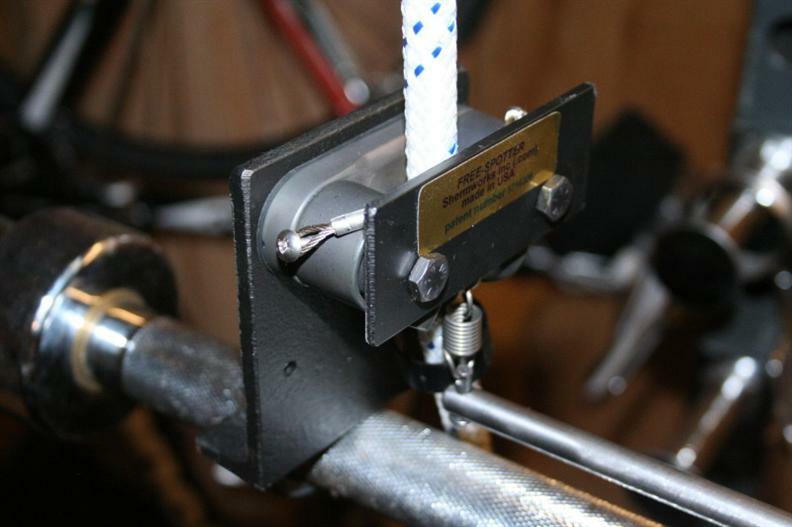 You simply lift the bar slightly then squeeze the control bar which releases the ropes (Image below). This now means you can do your exercise, freely. There is no worry about having to follow a set path like on a smith machine. The movement stays natural and is not impeded at all. 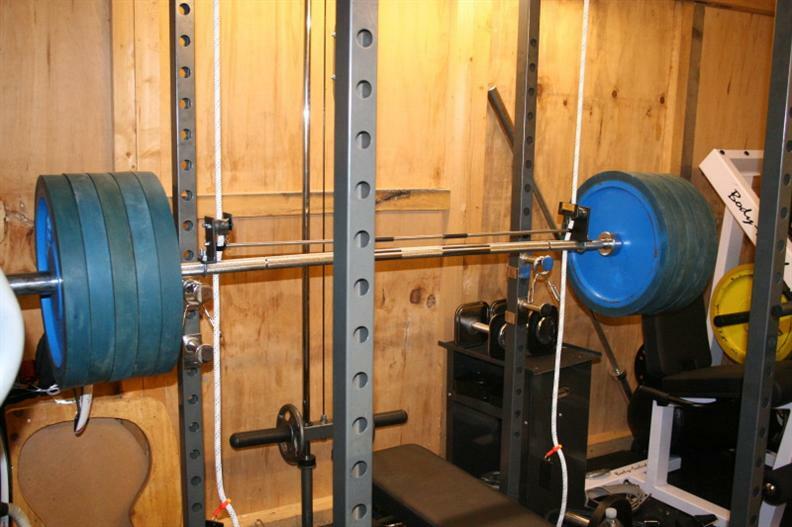 Once you finish your set or you can't physically lift any more you simply release the control bar and the spotters lock SOLIDLY into place (Image below). This is what I love about this set up the most; before I had to judge roughly where I was going to wear out. Even though I had my safety bars on my rack, I felt at times it wasn't worth trying another full rep and I would rack the bar. Now I can lift to complete failure virtually without any safety concerns. Using this in a cage is perfect as although the knots are solid, you can slide them back and forth in the cage meaning you can transition from bench press work to seated shoulder presses and other exercises easily. I trust this set up as much as one can trust any gym equipment. You still have to be careful as you would with any other equipment but it feels extremely solid. It does need some fine tuning to make sure the spotters are fully released when you squeeze the control bar but I have used it for my chest and shoulder routines and it only snagged once or twice. 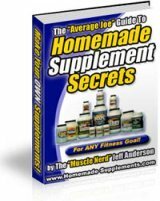 I would recommend this to anyone who works out alone, especially if you like to workout to failure. 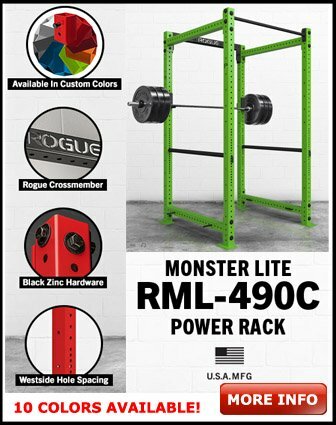 Generally stuff like this is usually out of reach to us in the UK, but after customs fees and the current exchange rate it is very reasonable (especially compared to other generally gym accessories sold in the UK). Does the rope get snagged? I did 5 sets of 10 reps (shoulder press) and had one snag. Bench presses were about the same. I haven't dialed it in yet, there are minor adjustments to make (the instructions say what to do) which I haven't found time to do yet. 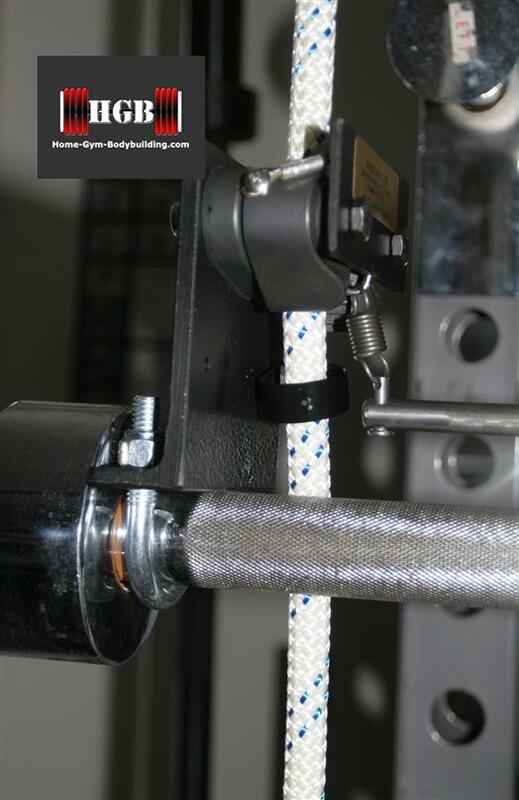 I think I could easily make it snag less than 1 out of 100 reps.
What kind of knot are you using? 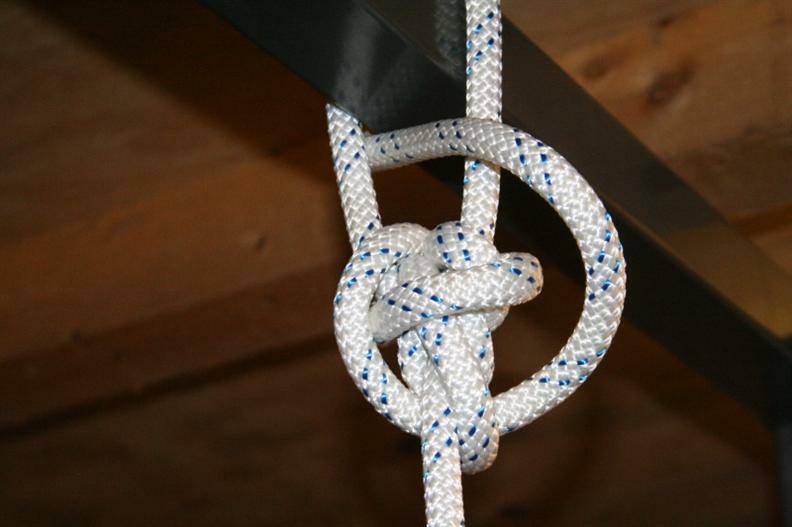 A simple bowline knot which I then passed through again and doubled knotted just for peace of mind. If I find the time, I will add more weight to it. I think the bar would fail before the ropes! One other thing which I should mention: I'm sure some people may have concerns that the control bar may be uncomfortable in the hand when exercising. Unless you use a vice like grip, you will hardly notice it. At first it felt a little alien (like using wraps for the first time when deadlifting) but after a set or two it felt natural. I did a drop test yesterday with 220lbs on. I pressed the barbell to the top of the bench press movement, started to lower it and then "dropped" it. It didn't even budge. I don't even use my safety bars in the cage any more to be honest. Not having to rack or re rack is a big plus. No wasted energy. Just get under the bar and start lifting. 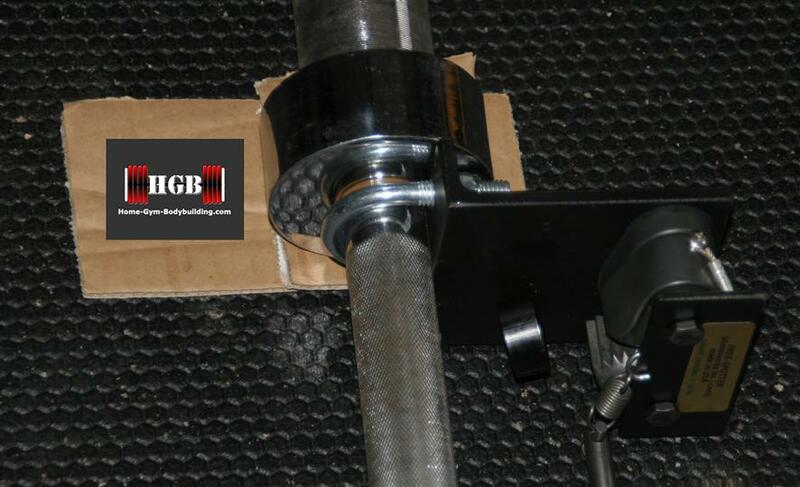 Pieces that are attached to the bar by u-bolts and nuts can get in the way of some exercises. The control bar comes in three pieces and is super glued together. The bar that is glued together carries just about 0 load, even if the bar were to unglue/break, the spotter would simply lock in place, not release. After reading this review on BB.com and looking at the excellent photos I decided to buy my own Free-Spotter. 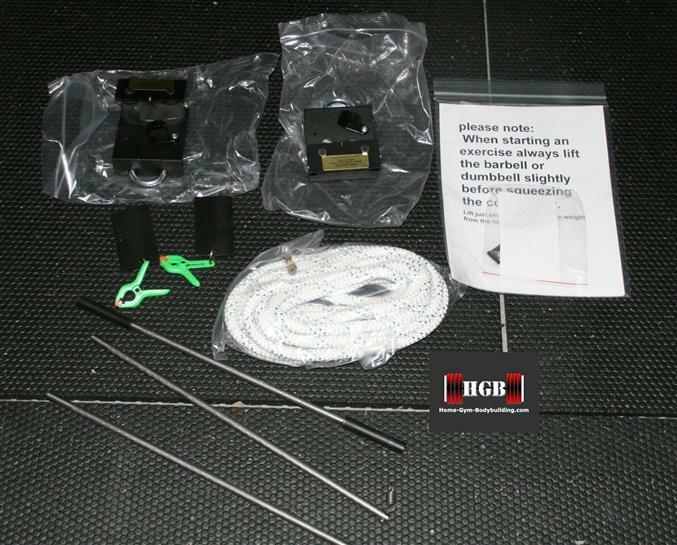 I had concerns about gluing the control bar together; I mean gluing together a piece of weight training equipment...didn't make sense to me, but as one of the comments above stated: there isn't a load on the control bar. Another question I had was if the two free-spotter assemblies left attached to the bar would get in the way of other free weight exercises. I decided to dedicate my old Olympic bar as a permanent bar for the free-spotter and buy a new Body Solid black Olympic bar as a second bar. The assembly instructions provided were pretty straight forward, although the photos were black and white and not the greatest. The photos provided by Coke_Zero were more helpful. Also after reading the above review and the comments about the rope snagging, I believe the next two photos should help this problem. First I placed my barbell on the floor and loosely attached both free-spotters; I used cardboard as shims to elevate the barbell (on both ends) slightly off the floor so the free-spotters and barbell were inline and square; everything was flat on the ground. I made sure the free-spotters were not touching the barbell sleeve and then tightened the u-bolt nuts. The Free-Spotter gives you the benefits of safe lifting (like a smith machine); the bar floats freely not in a set path like a regular smith machine; it feels just like a free weight exercise; not having to rack and re-rack a bar conserves energy; and it gives you the confidence to put everything into the lift without worry of failing...just let go! Speaking of letting go, this is something I'm not used to. In my first couple of test sets using the free-spotter I ran out of energy while doing the bench press with about 200lbs so I released the control bar with one hand but not the other, so the bar kept going down on one end! I finally released my grip and the bar ended up at about a 30 degree angle. So the free-spotter does have a small learning curve. I think I'll keep my safety bars in my power rack a little while longer! After testing the free-spotter by doing a few hundred reps I've come to this conclusion: This invention is pure genius! Do you have the free-spotter or have any questions? Leave a comment below...thanks!